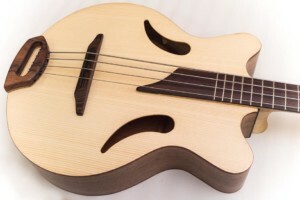 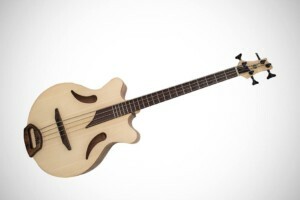 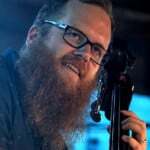 This week we’re checking out a gorgeous instrument made by Helios Guitars called the Capsicum acoustic bass. 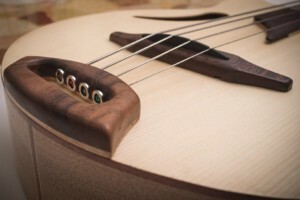 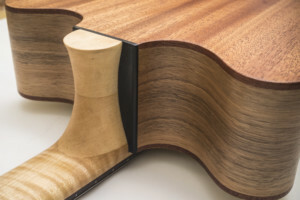 Made by hand in Italy, the bass features a stunning body crafted from mahogany for the back, Italian walnut for the sides, and white spruce for the top. 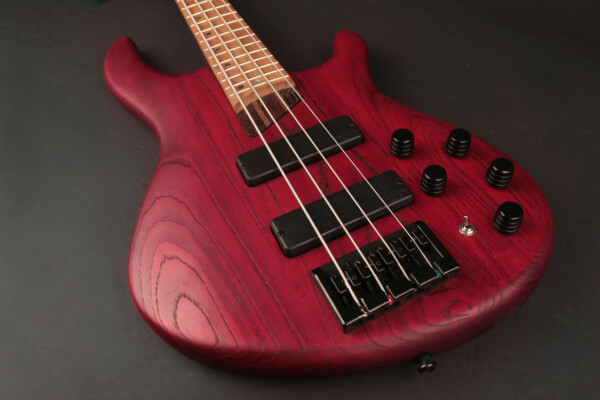 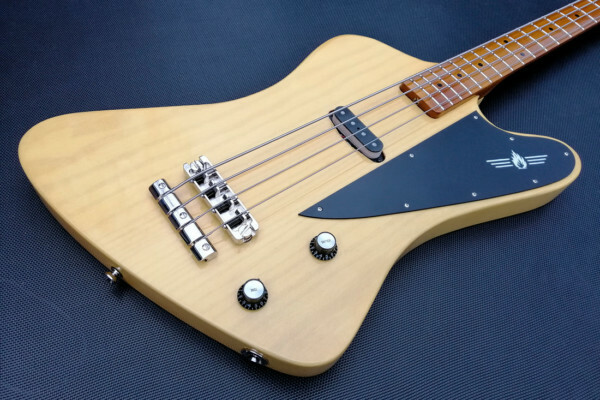 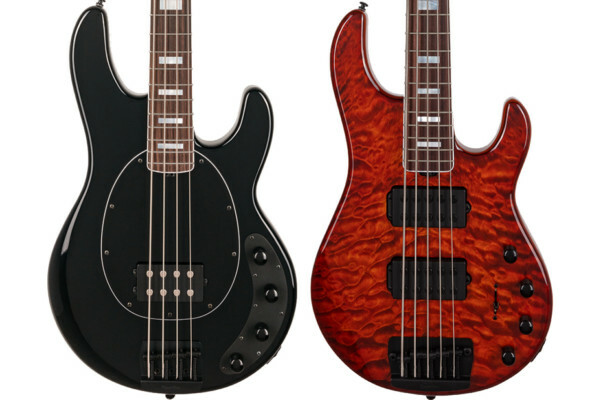 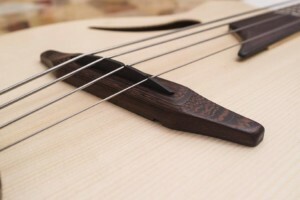 As beautiful as it looks, each part of the bass was designed with function in mind.